ADOPTED! 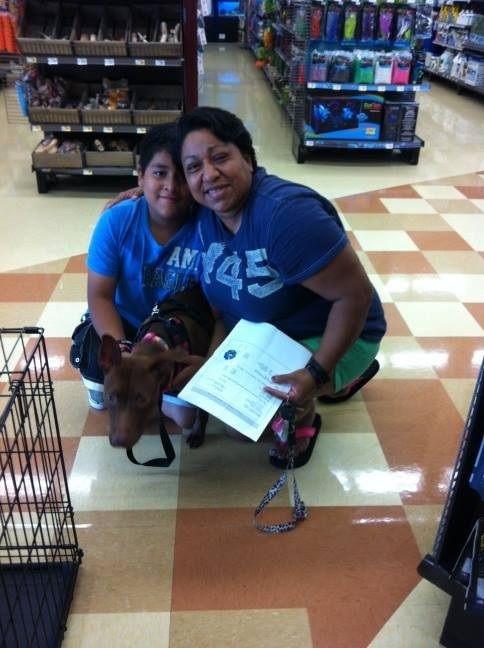 Here is Sparkles and her new family! Yay, Sparkles!